The pop icon is ringing in her 59th birthday this week, and she's doing it big: On Tuesday night, she made a grand entrance into her Puglia, Italy party by riding in on a white horse. And on Wednesday, the festivities continued in style as a party bus delivered her to yet another bash. 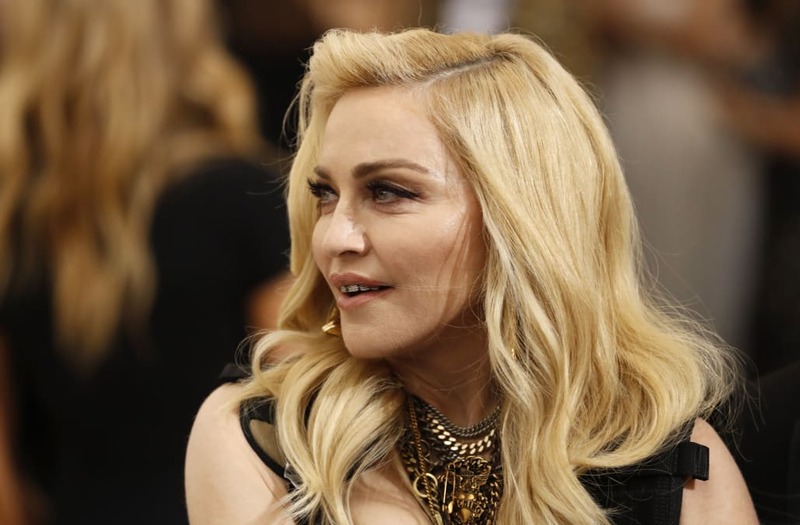 At almost 60 years old, Madonna consistently proves that age is no limitation on fun -- or wild behavior! In honor of her incomparable flair, we dug up some of her most memorable photo ops from the 1980s, when she was first launched into superstardom. Check them out in the slideshow below!